Oh My God – Where Did the Summer go! Well summer is long gone, Autumn is in full swing and we are nearly back into the thermals! Brrrr !!! All is calm here at Retro B headquarters gearing up for the next mad round of shows. We are off to Oxford late November and have three visits to London before the end of the year. 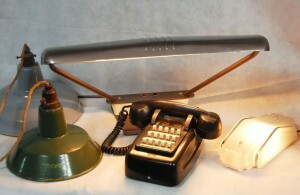 We have some fabulous new stock coming to the shows – from the kitsch (a gorgeous glass standard lamp) to the cool (pair of G-Plan butterfly chairs) plus lots lots more. 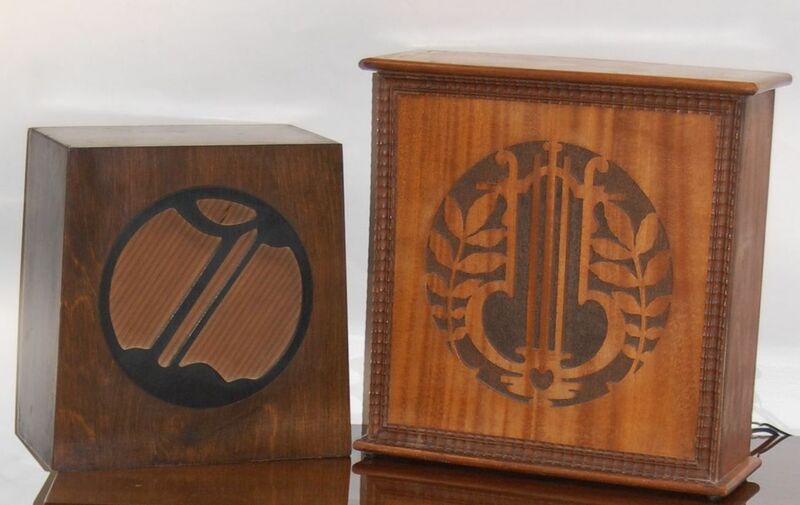 We will also be bringing a selection of our MP3 converted vintage Speakers & radios , in all shapes and sizes which will make ideal Christmas presents. We also have a great selection of bar stock – soda syphons, ice buckets, Babycham, shot & wine glasses so you can enjoy the festivities in vintage style. We will be selling at the furniture flea in Oxford on 21st November, which will again take place at the Catholic Chaplaincy. This was a roaring success in June and we are looking forward to going back. Click on the Furniture Flea logo for more info. In the in inimitable words of Canned Heat, we are ‘On the road again’. We have finished our schedule and have a busy year of events planned around the country. Our first show is the fab IACF Antiques and Collector’s Fair at the Royal Bath and West of England Showground, Shepton Mallet. This is the West Country’s premier antiques event. It is a weekend fair from 16th to 18th January, with admission from 12 noon on Friday. In February we are back at Newark on the 5th & 6th with the first Furniture Flea of the year at Lambeth Town Hall, Brixton on the 22nd . 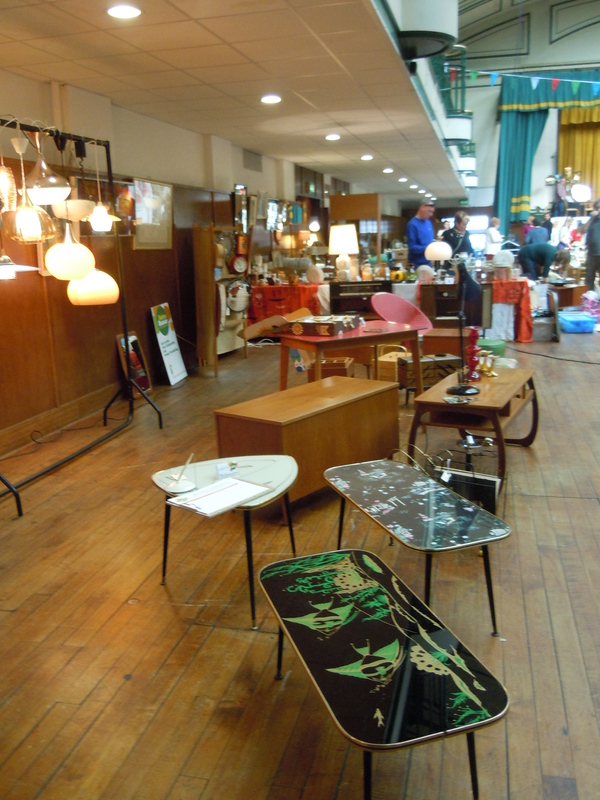 The Newark International Antiques & Collectors Fair is the largest event of its kind in Europe – the ultimate of treasure hunting grounds and the Furniture Flea is a celebration of the kitsch & collectible with lighting, Record players, furniture & homewares galore. October has started with a bang and it is non-stop for events and fairs. We survived a busy, but wet and windy Festival of Antiques at the Showground, Peterborough last week. 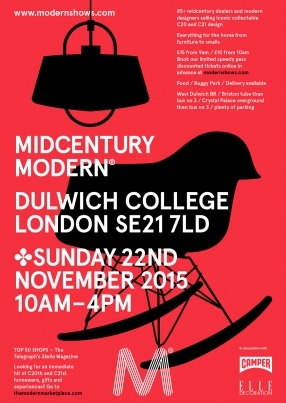 This weekend we are looking forward to a fab time at the Midcentury Show East, brought to you by Modern Shows. The show is being held in the Erno Goldfinger designed secondary school, Haggerston, East London. It is a rare opportunity to see the inside of this recently refurbished Grade II listed building, built in the 1960s. At the end of the month there is an exciting addition to our calendar – TWO new furniture fleas, from Judy’s Vintage. Both in London the new furniture fleas are taking place in Lambeth Town Hall, Brixton Hill on 19th October and Seymour Leisure Centre, Marylebone on 26th October. 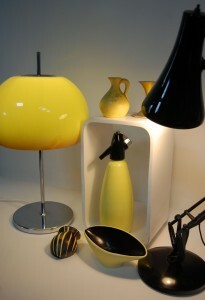 As usual there will be great range of Vintage, Retro and Mid Mod furniture and homewares. Just like Bethnal Green we will be bringing a selection of Record players, Radiograms, speakers, clocks, lighting, phones and other vintage technology. 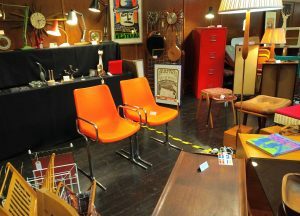 Our very good friends – Judy’s Affordable Vintage are launching new Furniture Flea events throughout London this Autumn. The original furniture flea was launched in November 2010 at York Hall, Bethnal Green and has been a staple of the London Vintage scene since its inception. Specialising in affordable original vintage, retro and Midcentury Modern furniture and homewares the show is a must on all vintage-holics calendars. We have been an exhibitor since the beginning and specialise in supplying vintage technology which we refurbish for today’s modern living. This gives you the best of both worlds, classic styling and 21st century usability. We sell a selection of radiograms, record players, dial telephones, lighting, homewares and of course furniture at all fleas we attend. The new furniture fleas will be taking place in Lambeth Town Hall, Brixton Hill on 19th October and Seymour Leisure Centre, Marylebone on 26th October. These new shows will follow the successful format of the Bethnal Green Flea and we will be exhibiting at both. Pop to Judy’s for all the details or check them out on our events page.